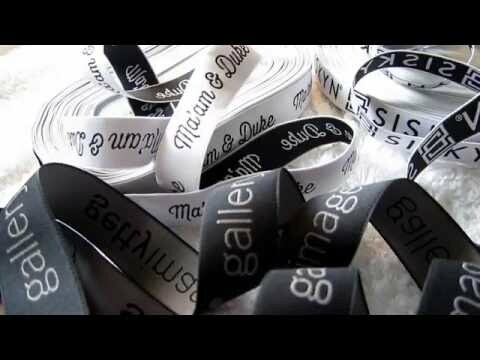 Adding custom-made attractive ribbons to create a brand value and complete your hand-made products. 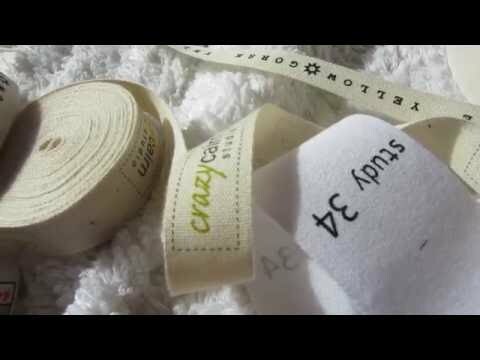 We customize a wide assortment of super quality and lovely adorable brand ribbons to complement hand-made baby products, designer bags, hats, and cushions. 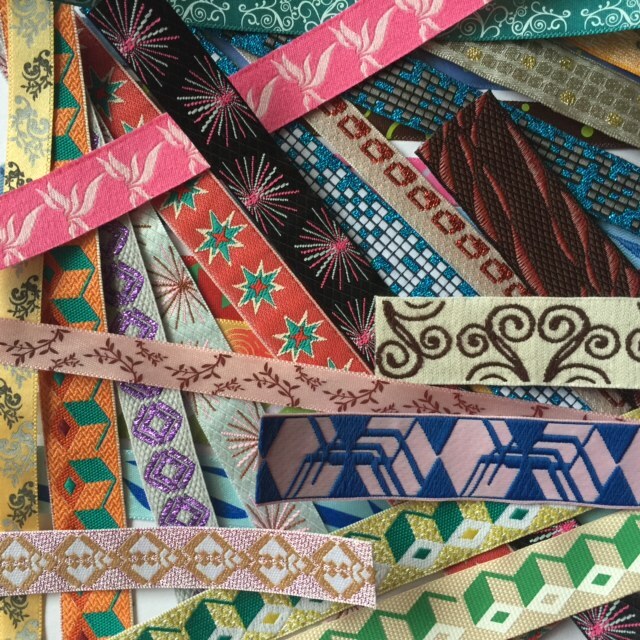 Do you know that ribbons can create that neutral tones, vibrant and intricate depth in your creative products? The patterns with contemporary embroidery designs on ribbons such puffed flowers, unique graphic patterns are also best way to add that special touch to differentiate the handcrafted textile items from other competitors.